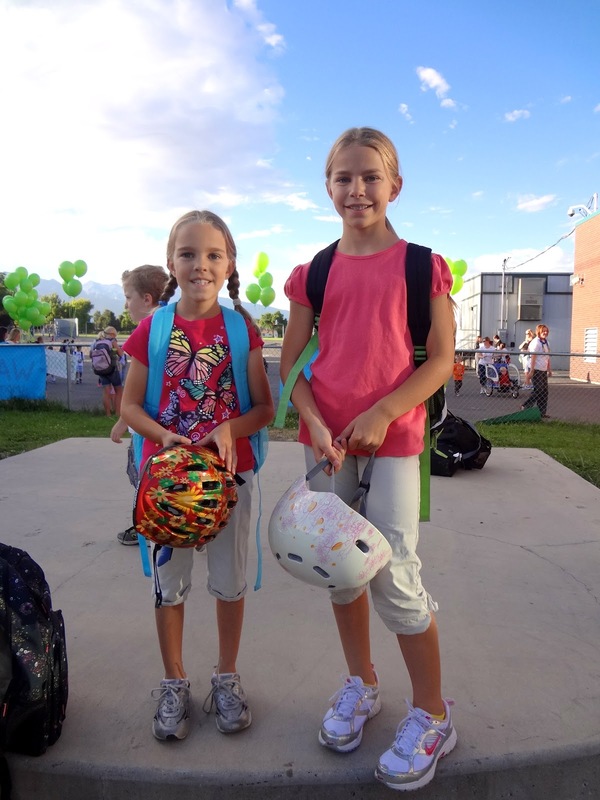 UDOT Student Neighborhood Access Program (SNAP)™ has a challenge called “Walk More in Four” where students in Utah K-8 are encouraged to walk or bike to school at least three days a week during the four weeks in September. Students can win prizes, such as a scooter, helmet or bike. Also, schools who register by Sept. 7 and have the highest participation percentage will win a $500 prize and Golden Tennis Shoe trophy. Second- and third- place will be awarded $250 and $100, respectively. 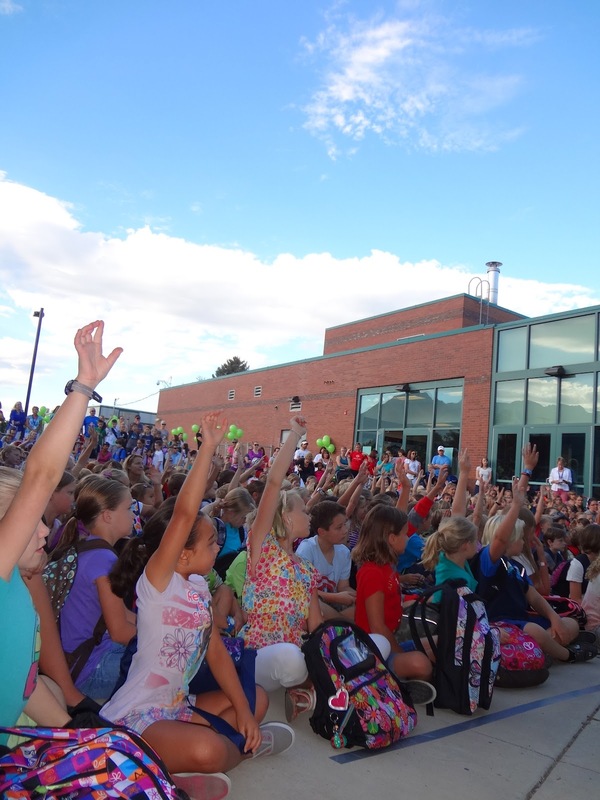 We kicked off the Walk More in Four challenge today at Highland Park Elementary in Salt Lake. The official challenge starts Sept. 4 and goes through Sept. 27. More information about the Walk More in Four challenge and kickoff event is below. 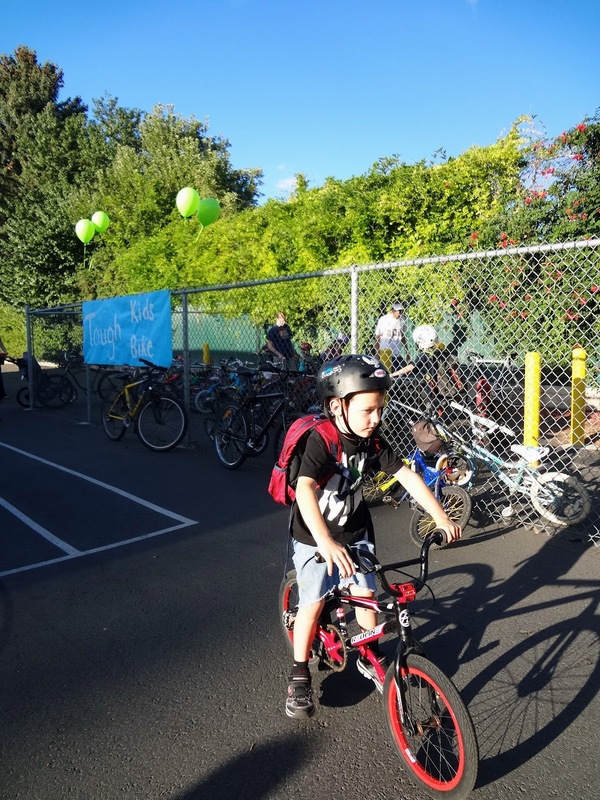 We also have a SNAP Facebook page that provides safety tips and resources for parents about walking and biking to school safely. You and your readers can check that out here: https://www.facebook.com/UDOTSNAP. 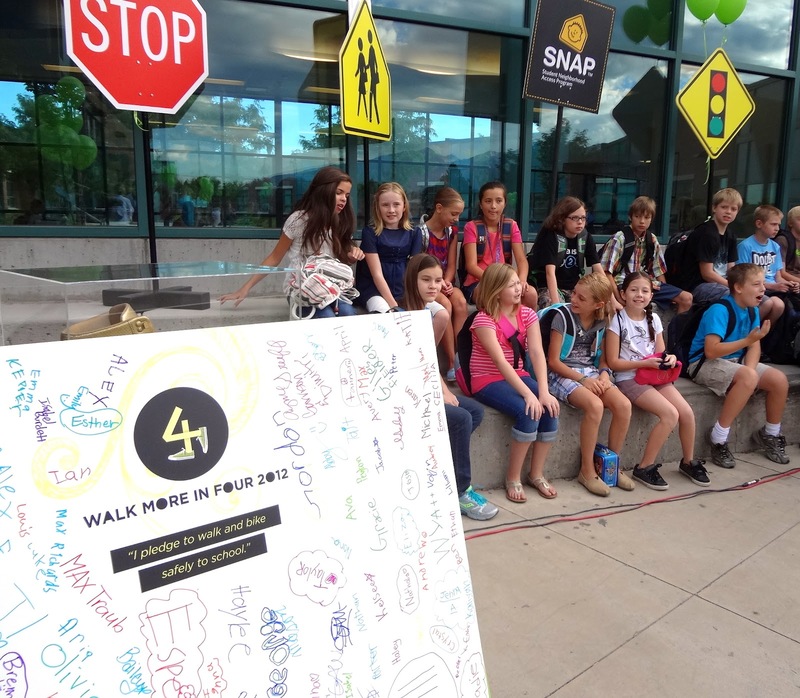 SALT LAKE CITY — Students at Highland Park Elementary today pledged to walk and bike safely to school this year as part of the UDOT Student Neighborhood Access Program (SNAP)™ “Walk More in Four” challenge. To promote walking and biking safely to school, UDOT launched its annual statewide challenge. Walk More in Four encourages all Utah K-8 students to walk or bike to school at least three days each week during the four weeks in September. Students chart their progress for a chance to win prizes including bikes, scooters and helmets. The school with the highest percentage of students participating will win $500 to be used by its safety committee, along with the Golden Tennis Shoe, a traveling trophy. Schools must pre-register for the competition by Sept. 7 (complete details and official rules are available at udot.utah.gov/snap). The Walk More in Four progress chart is available for students to download at udot.utah.gov/snap. All participating students who complete the challenge and return their chart to UDOT by Wednesday, Oct. 3, 2012, will be eligible for the drawing for prizes, beginning Friday, Oct. 5, 2012. 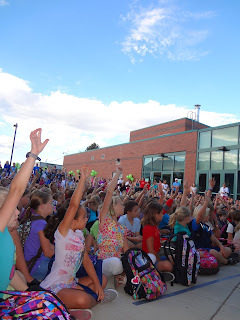 More tips and resources are available to parents and school administrators at udot.utah.gov/snap. 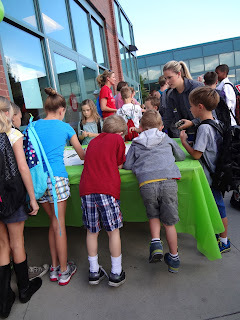 The Utah Department of Transportation (UDOT) Student Neighborhood Access Program (SNAP)™ is a fun and comprehensive program for walking and biking safely to school that engages and educates students, parents, school administrators, crossing guards and communities. As part of the federal Safe Routes to School program administered by UDOT, SNAP focuses on student safety as its first priority. SNAP provides free resources, including mapping software, a 35-minute musical assembly and DVD, student activity booklets and teacher lesson plans, to encourage students to walk and bike safely to school. More information about SNAP is available at udot.utah.gov/snap or by contacting Utah’s Safe Routes to School Coordinator, Cherissa Wood, at 801-965-4486 or cwood@utah.gov.